There’s nothing wrong with a little healthy competition; in fact, pitting your skills and capabilities against can help you discover new things about yourself and push you to break your limitations. 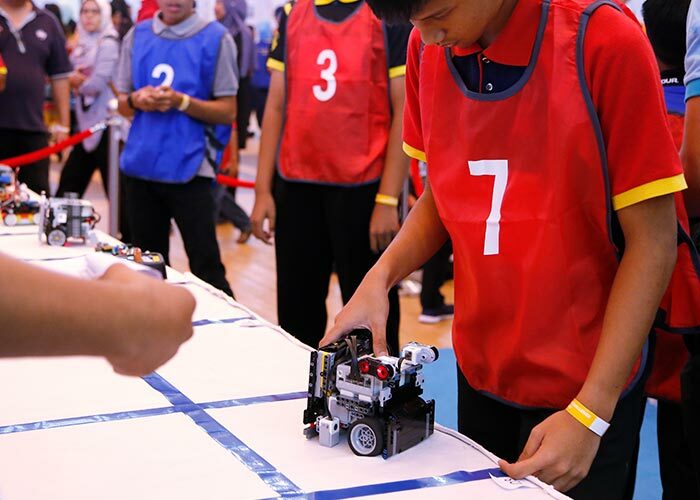 Petrosains understands this, and has been organising a host of science-based challenges and competitions to cultivate competitiveness, creativity and innovation in Malaysians. Plus, we’ve also created exciting new events in conjunction with our 20th Anniversary! 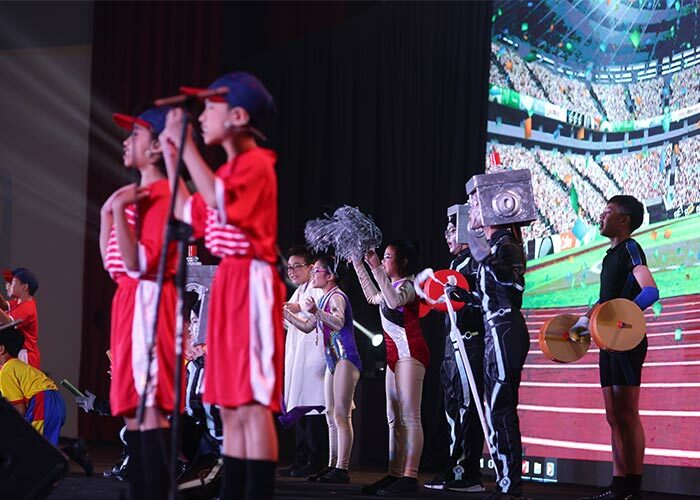 Come celebrate our 20th Anniversary with us with an array of hands-on activities, interactive workshops and performances from illusionists, buskers and more from 25th – 31st March 2019. 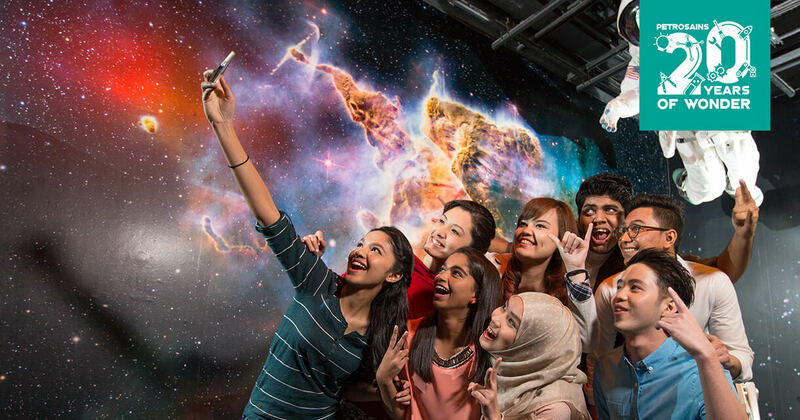 Don’t forget to create your very own special memories at our special Anniversary Photo Booth! 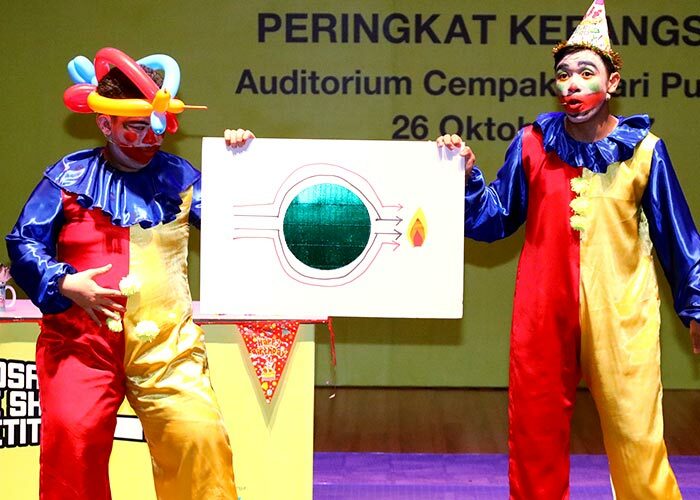 If you have what it takes to make science easily understandable, exciting and, well, cool, then the Petrosains Science Show is right up your alley. What Can YOUR Robot Do? Can it score goals, do backflips, leap buildings in a single bound? Well, maybe not that last one, but if you can make robots that do interesting things, this is where you want to be.